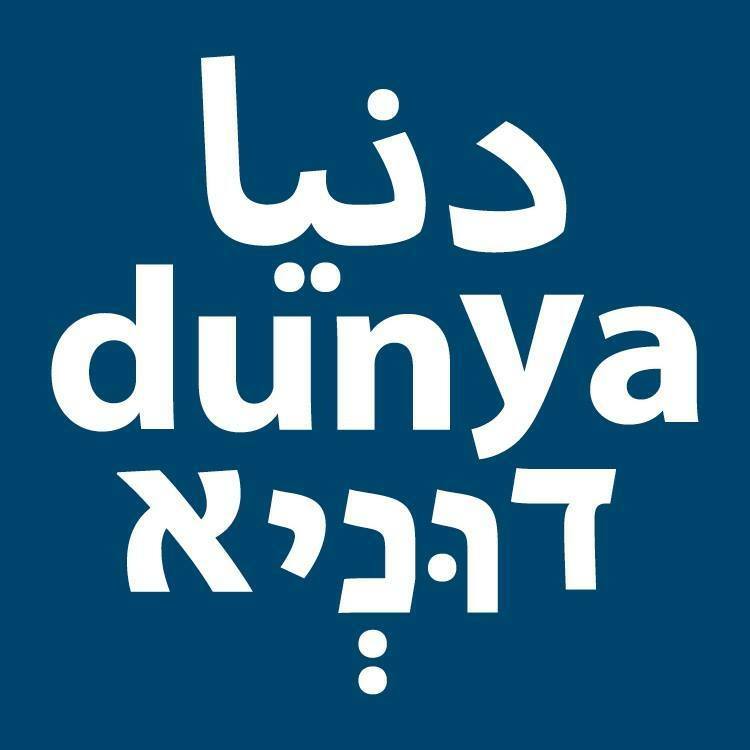 Why come to Dunya ? 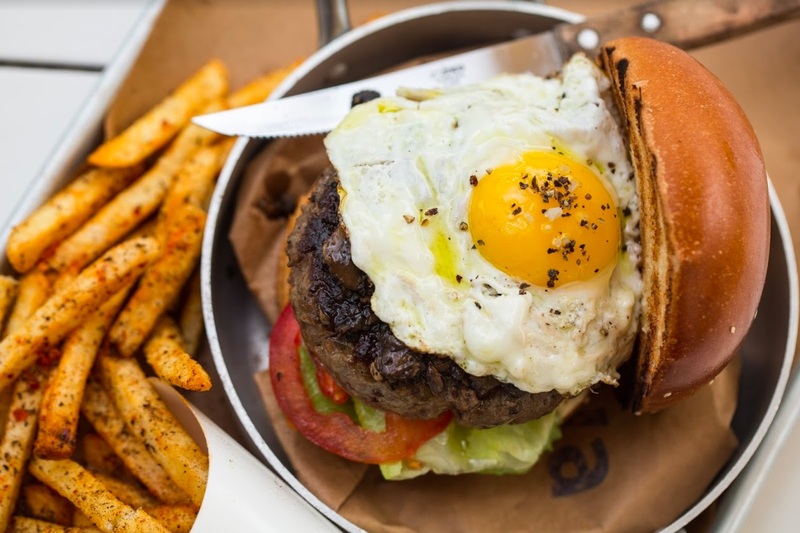 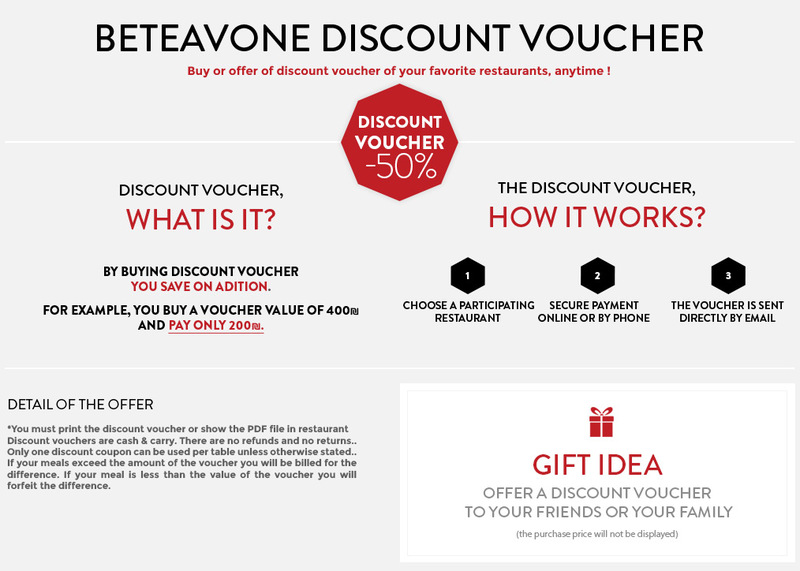 There are some restaurant openings that would make you envious to change neighborhoods. 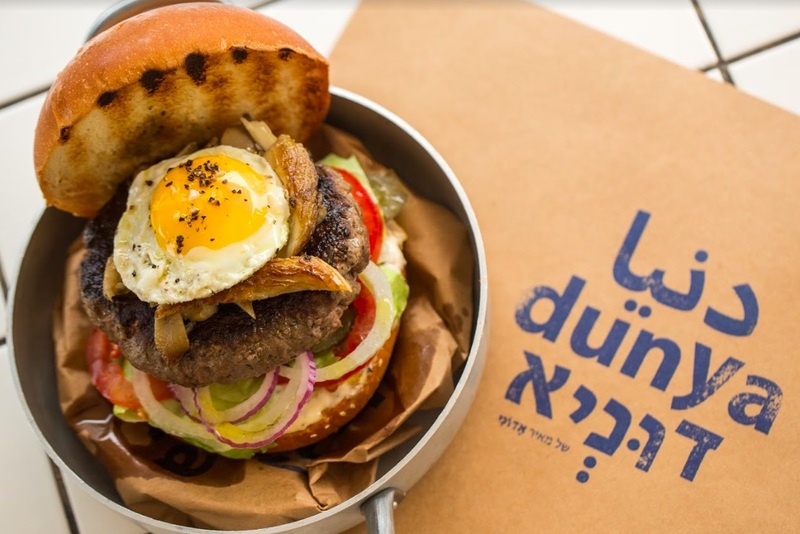 This is the case with Dunya, the new Telavivi, spot full of flavors and tastes that will make you crazy ! 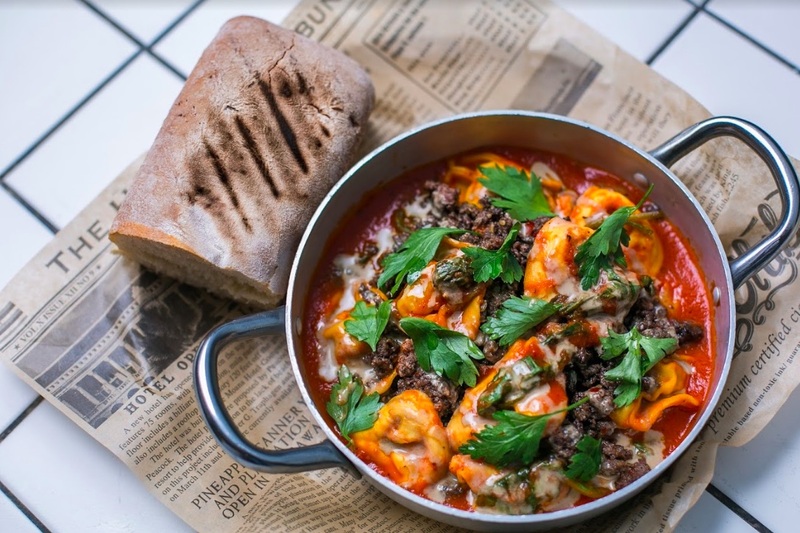 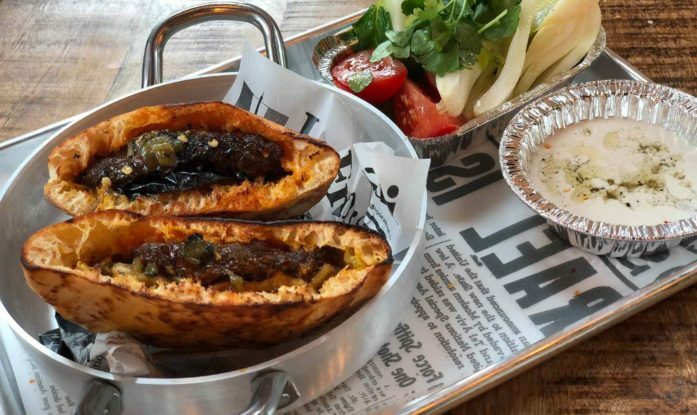 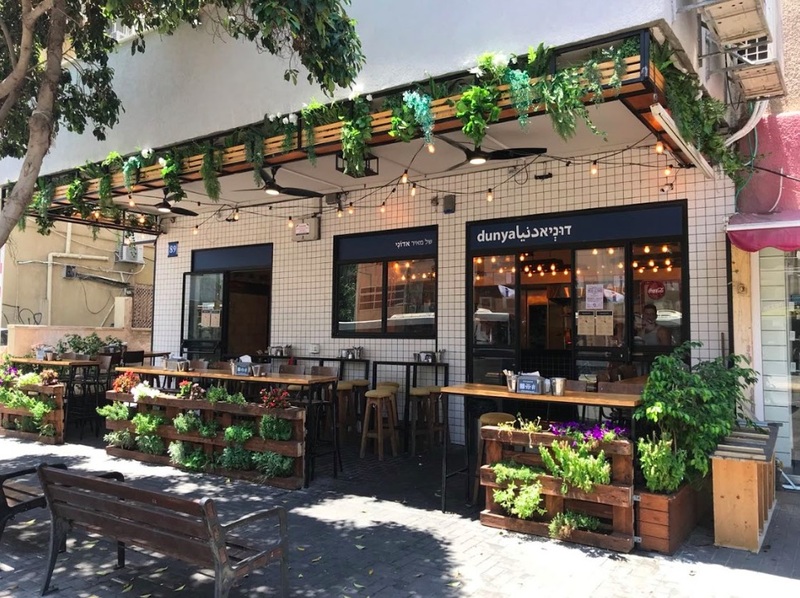 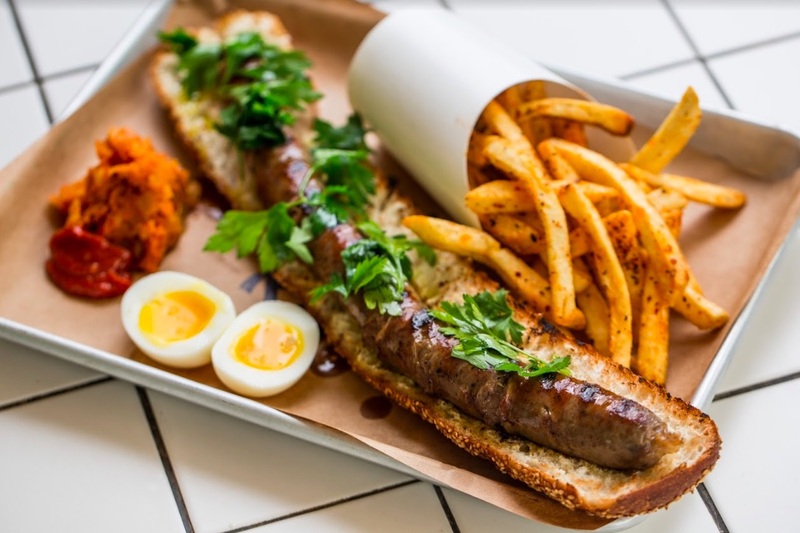 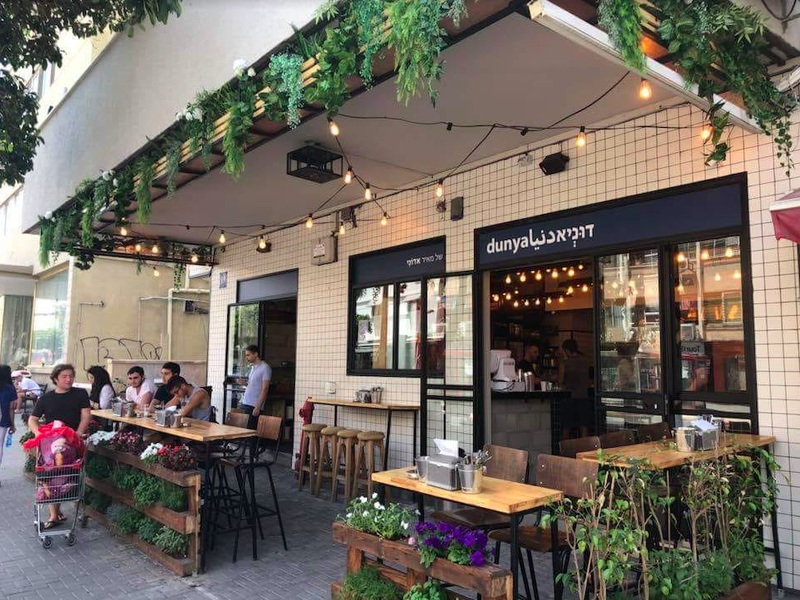 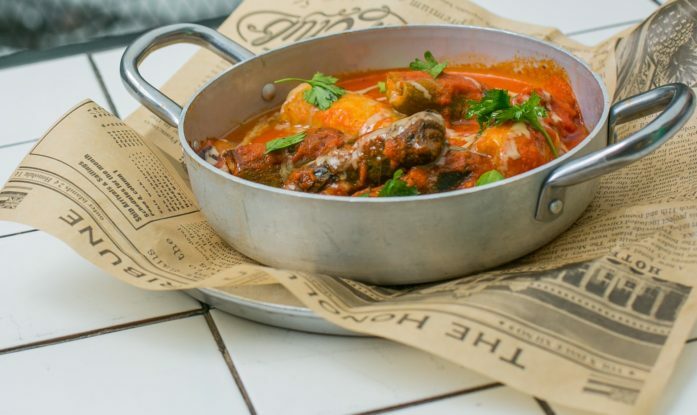 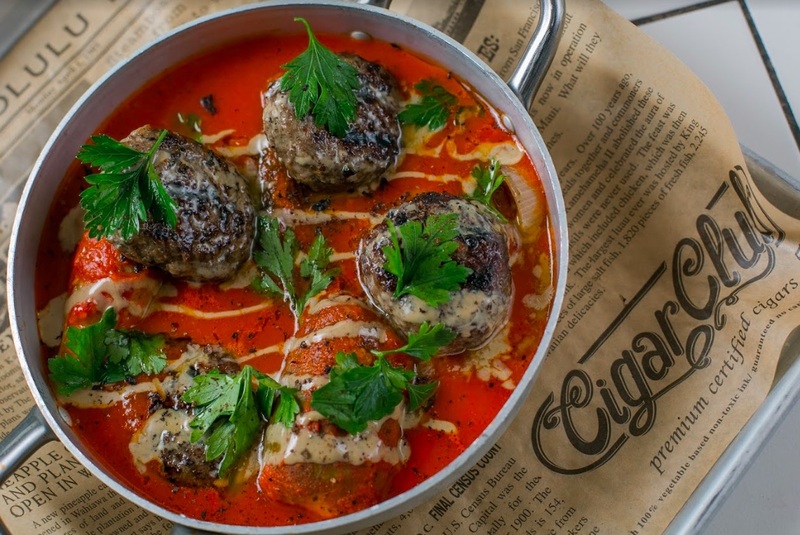 Here is cuisine which combines Israeli and Mediterranean flavors for one of the best high-end street-food restaurants in town ! 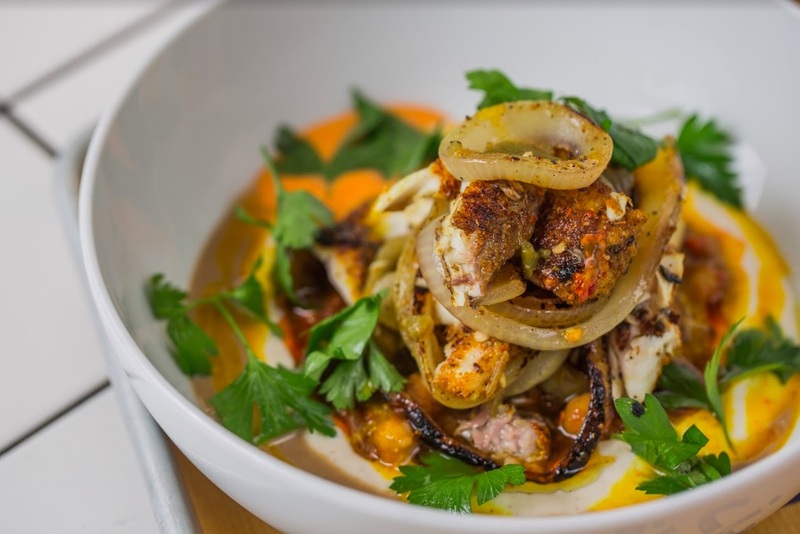 You can taste dishes created by one of the most renowned Israeli chefs ,Meïr Adoni. 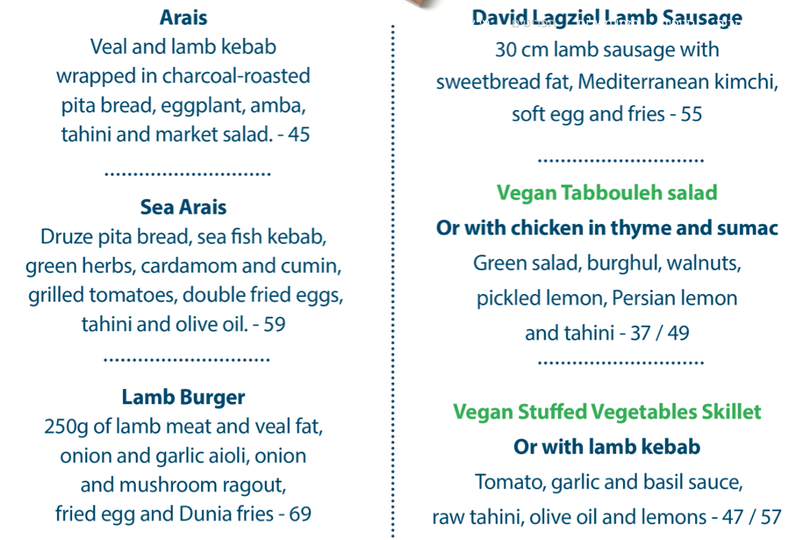 Grilled pita, kebab, lamb burger, tehina – all are here to taste in a very warm atmosphere !